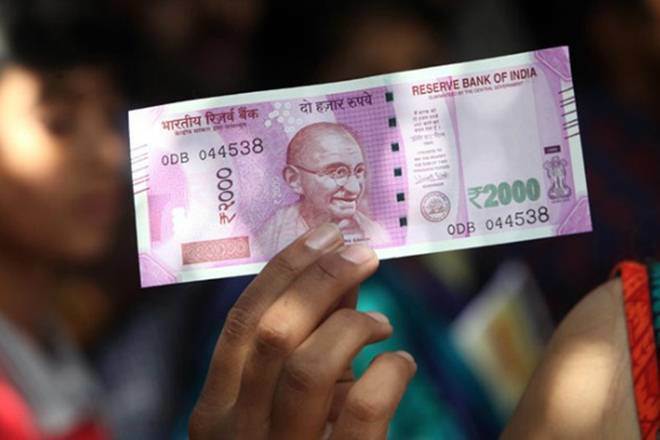 Indian rupee posted a weekly decline against the dollar, after the nation’s continued fiscal slippage sparked concerns of foreign fund outflows, which outweighed gains from the Federal Reserve signaling a patient approach on future rate actions. 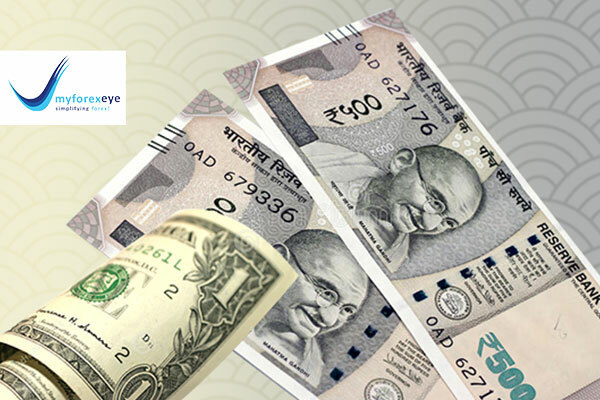 On a weekly basis, the currency lost 0.09%. 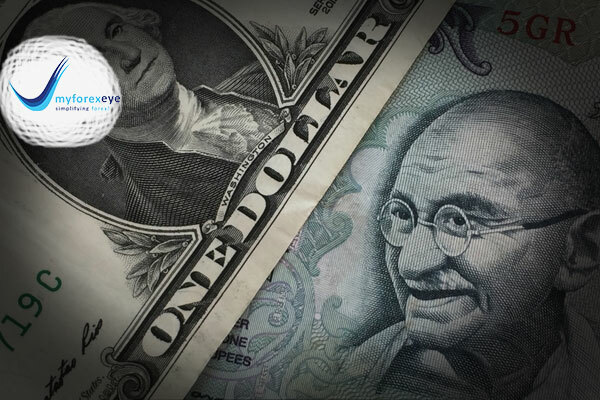 The rupee closes on Friday at 71.24 against the previous weekly close of 71.1750 on January 25th, 2019 to a greenback. 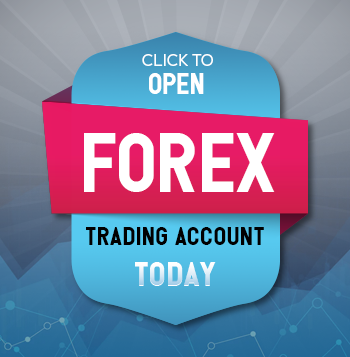 It trades in a weekly range between 70.8550 to 71.40 against the US Dollar. India Yesterday projected fiscal deficit at 3.4% of the gross domestic product in the current fiscal year and the next financial year, against initial estimate of 3.3% for this year and 3.1% for the next, as it announced a raft of measures to ease rural stress and offered tax breaks to the middle-income group to woo voters ahead of the federal polls due by May. 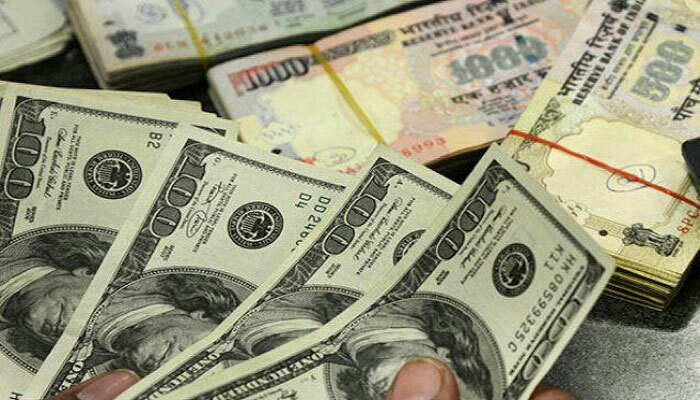 India's foreign exchange reserves rose most in three weeks to $398.18 billion as of the week ended Jan. 25 from $396.68 billion rupees at the end of the prior week, according to central bank data released on Friday. The reserves rose by $1.50 billion, its highest gains since week ended on Jan. 4. India's unemployment rate rose to a 45-year high during 2017-2018. The assessment by the National Sample Survey Office conducted between July 2017-June 2018, showed the unemployment rate stood at 6.1 percent, the highest since 1972-73. 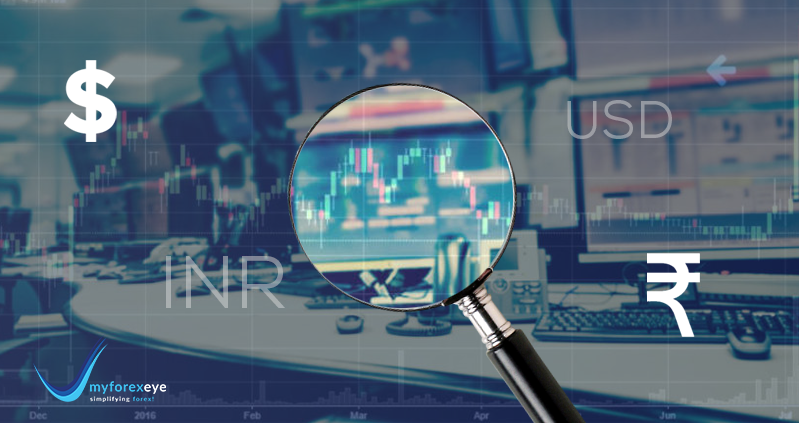 The U.S. dollar Friday posted a second week of losses in a row despite analysts downplaying expectations the Federal Reserve won’t hike rates this year after the economy created more jobs than expected last month. 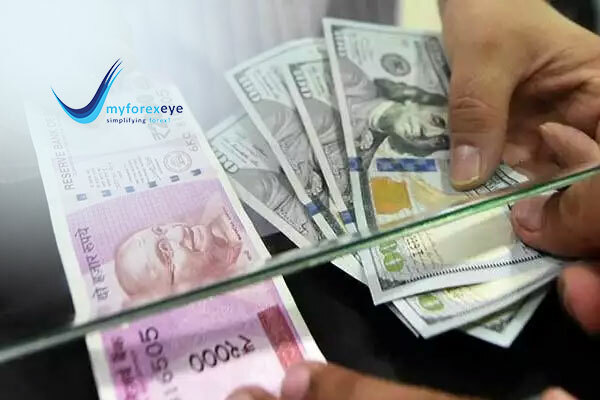 The U.S. dollar index, which measures the greenback’s strength against a trade-weighted basket of six major currencies, fell 0.03% to 95.55. 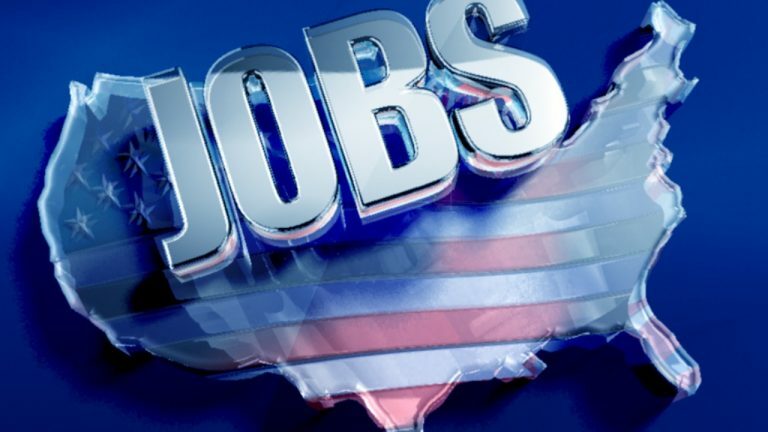 The U.S. employment report for January released on Friday painted a mixed picture of the labor market as job creation smashed expectations. 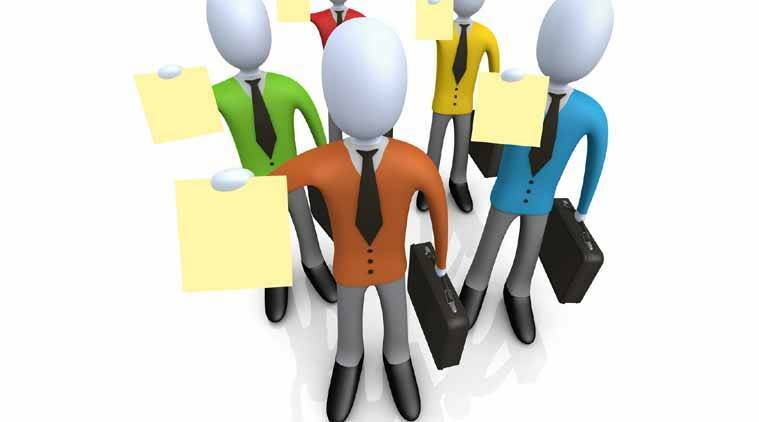 Nonfarm payrolls (NFP) rose by 304,000 in January, compared to the consensus estimate for the creation of 165,000 jobs, and the 213,000 new positions that the ADP report indicated on Wednesday. The jobless rate unexpectedly rose to 4.0%. Analysts had expected it to remain unchanged at 3.9%. 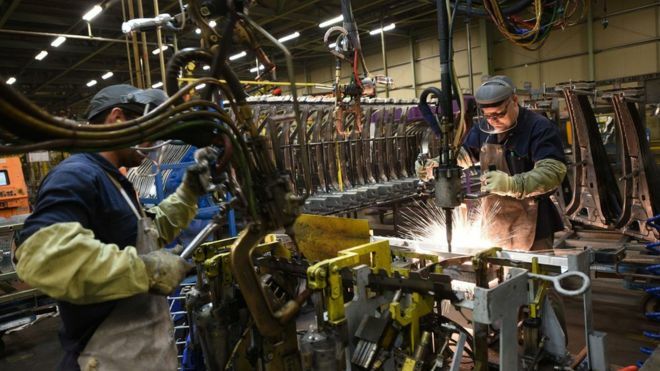 The rate of growth in the U.S.'s manufacturing sector surprisingly picked up in January, according to a report released on Friday. The Institute of Supply Management said its manufacturing purchasing managers' index rose to 56.6 in January, from 54.3 the previous month, defying expectations for a drop to 54.2. Inflation in the euro zone slowed again in January according to a flash estimate released on Friday. The bloc’s statistics agency Eurostat said its consumer price index rose 1.4% in January from the same month a year earlier, down from 1.6% in December. The reading was in line with expectations. Activity in the U.K. manufacturing sector fell to its second-weakest reading since July 2016 last month. 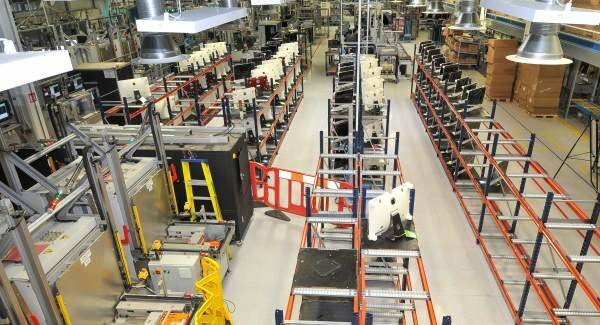 Research firm Markit said its manufacturing purchasing managers’ index fell to 52.8, compared to forecasts for a reading of 53.5. While output rose, it was offset by weak expansion in the intermediate goods sectors and a decline in investment goods. 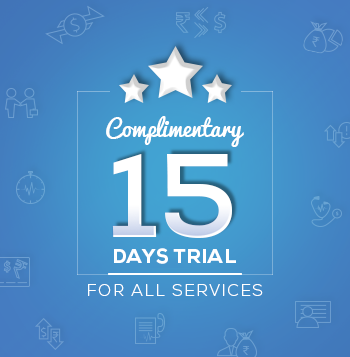 The prior month’s reading was 54.2. 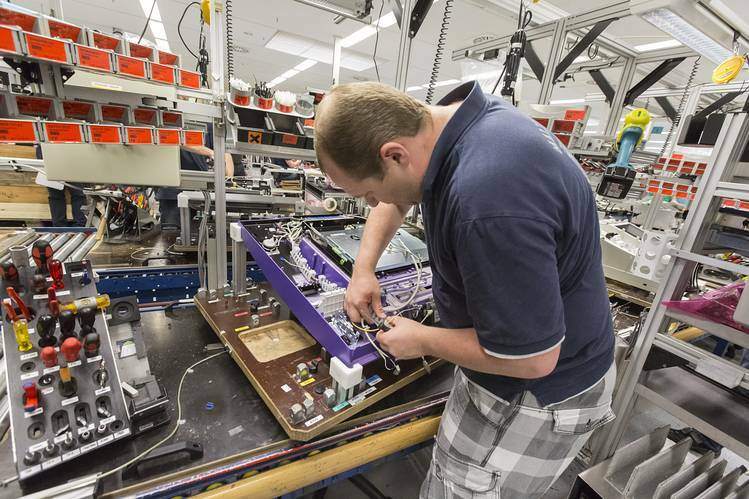 Growth in euro zone factory activity was minimal in January as new orders fell at the fastest rate in nearly six years. IHS Markit's January final manufacturing Purchasing Managers' Index fell for a sixth month, coming in at 50.5 from December's 51.4, matching a flash reading but barely above the 50 level separating growth from contraction. The number of people who filed for unemployment assistance in the U.S. posted its sharpest rise in a year last week, due to the federal government shutdown earlier in the month. 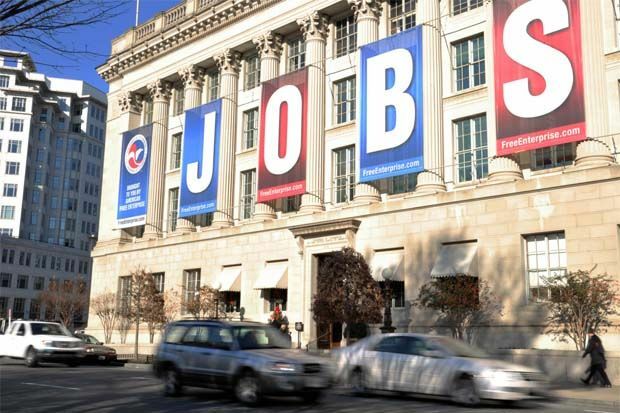 The U.S. Department of Labor said Thursday that the number of individuals applying for initial jobless benefits in the seven days ended Jan. 25 increased by 53,000 to a seasonally adjusted 253,000. Gross domestic product (GDP) in the euro zone held steady in the fourth quarter, according to preliminary official data released on Thursday. 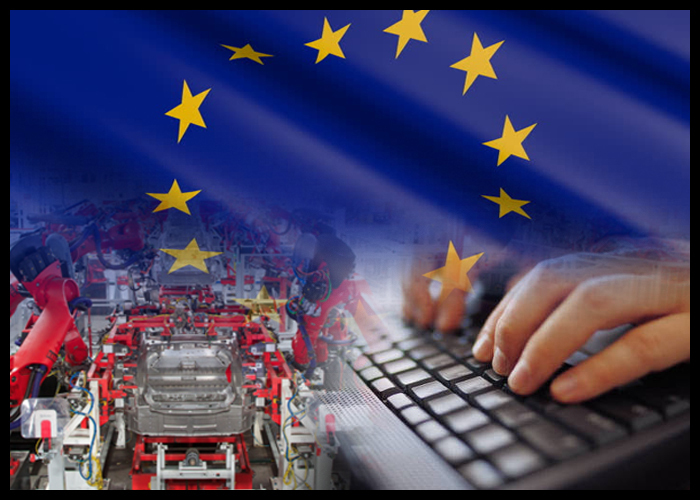 In a report, Eurostat said that GDP rose a seasonally adjusted 0.2% in the October to December period, matching the prior reading and in line with the consensus forecast. 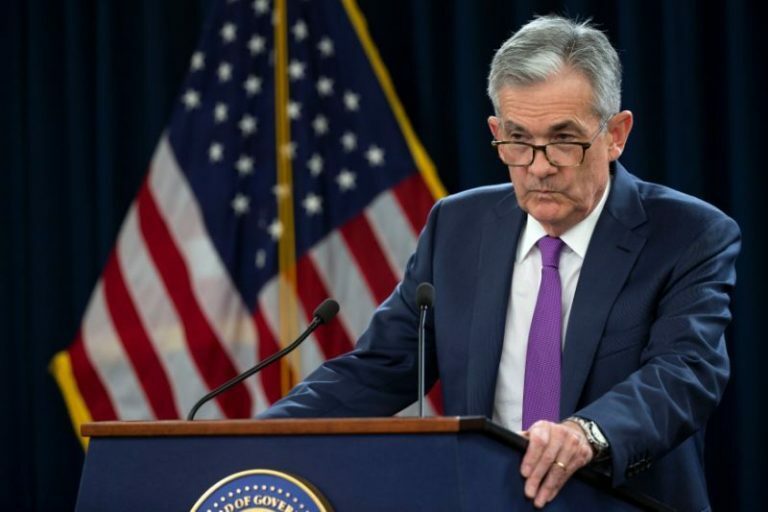 The Federal Reserve left interest rates unchanged Wednesday and vowed to take a patient approach to rate hikes in the wake of slowing global growth and subdued inflation. 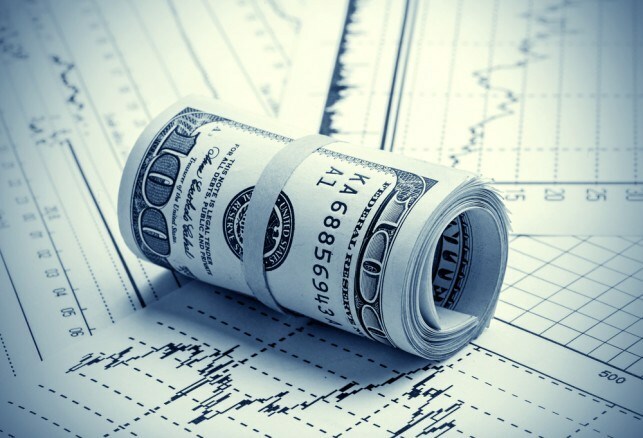 The Federal Open Market Committee kept the overnight funds rate in a range of 2.25% to 2.5%. 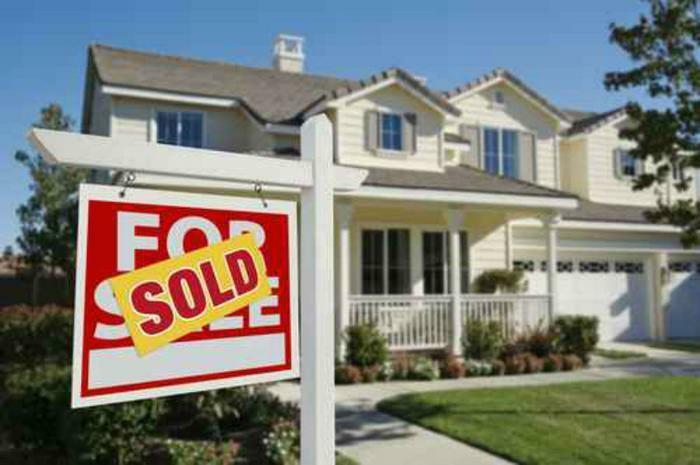 Contracts to buy previously owned homes fell in December, the National Association of Realtors said on Wednesday, in another sign of weakness in the housing market. The NAR's pending home sales index decreased to a reading of 99.0, down 2.2 percent from the prior month. November's index was revised to 101.2 from 101.4. 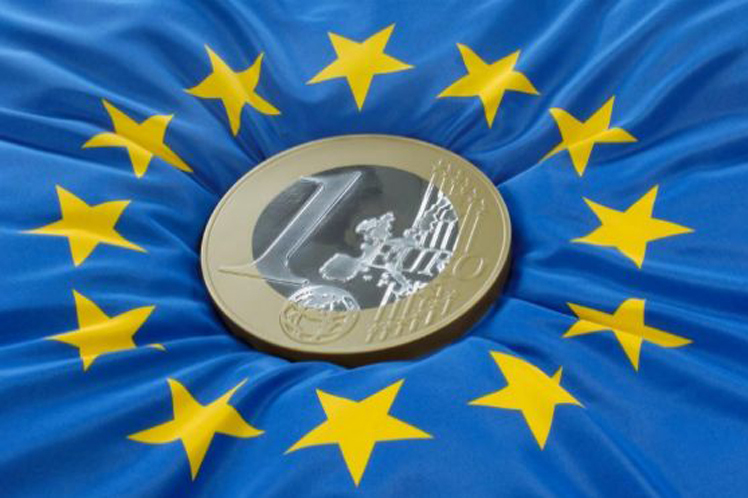 Euro zone economic sentiment fell by more than expected to a two-year low in January. 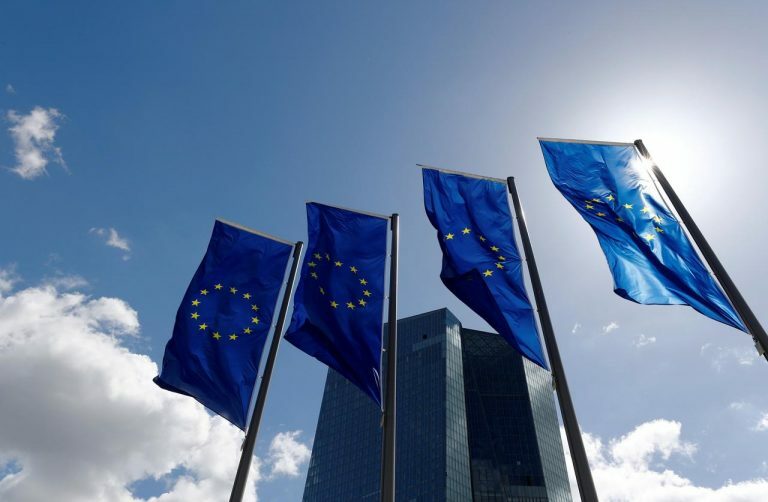 Euro zone economic sentiment slipped to 106.2 points in January from a slightly revised 107.4 in December, the European Commission said, marking the seventh consecutive monthly fall and the lowest level since November 2016. 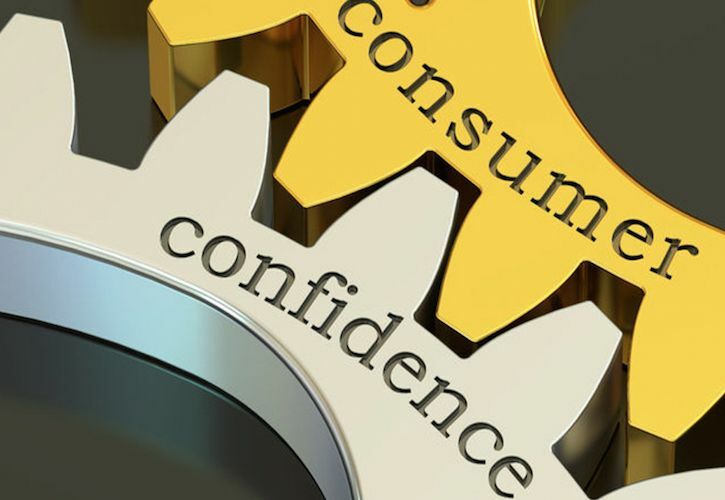 Confidence among U.S consumers fell to a one-and-a-half year low in January, as volatility in markets and the partial government shutdown decreased their optimism. The Conference Board's index of consumer confidence decreased to 120.2 this month, compared to a reading of 124.7 forecast by economists. That was its lowest level since July 2017. 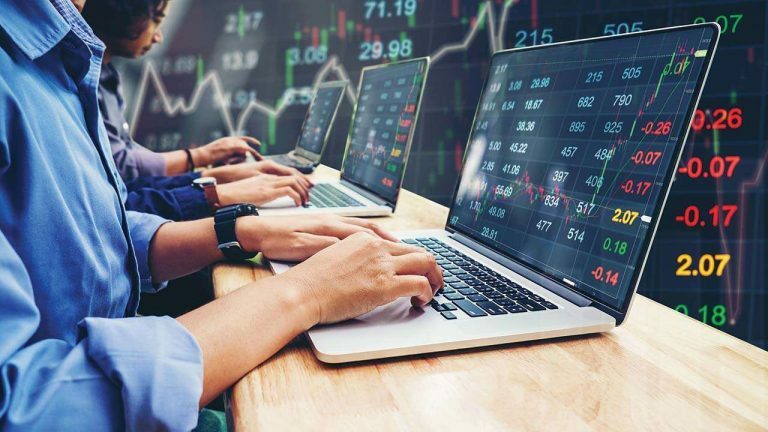 U.S. stocks were mixed after the close on Friday, as gains in the Oil & Gas, Basic Materials and Financials sectors led shares higher while losses in the Consumer Services, Telecoms and Utilities sectors led shares lower. 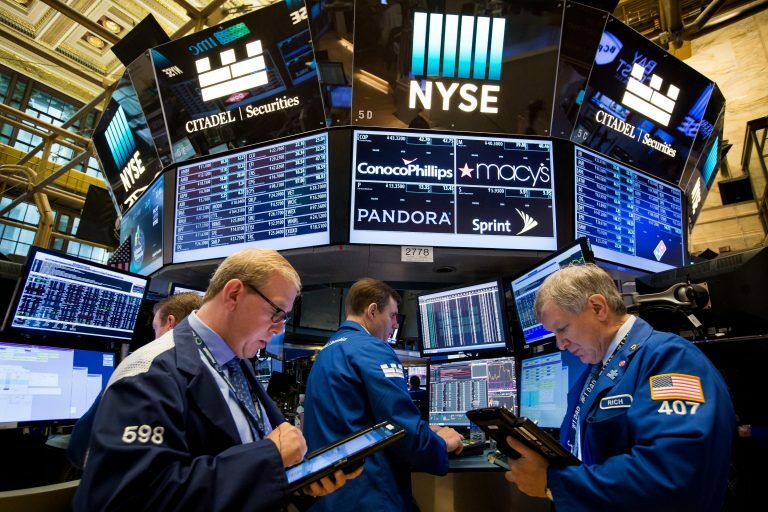 At the close in NYSE, the Dow Jones Industrial Average added 0.26% to hit a new 1-month high, while the S&P 500 index climbed 0.09%, and the NASDAQ Composite index lost 0.25%. Oil prices rose, lifted by signs the United States and China could soon settle their protracted trade dispute, while producer cuts and U.S. sanctions on Venezuelan exports helped tighten supply. 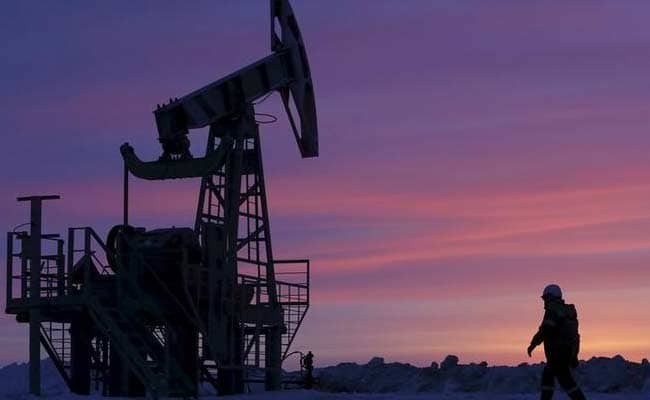 International Brent crude oil futures settled up $1.91 to $62.75 per barrel. U.S. West Texas Intermediate (WTI) futures rose $1.47 to settle at $55.26. 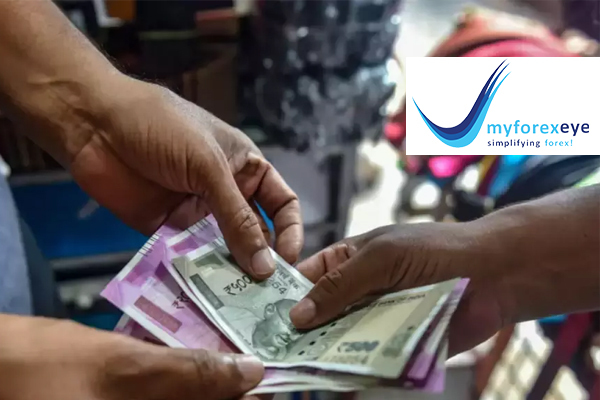 Indian shares ended higher on Friday, after the government announced higher rural spending as well as tax exemptions in its last budget before the general elections due by May. 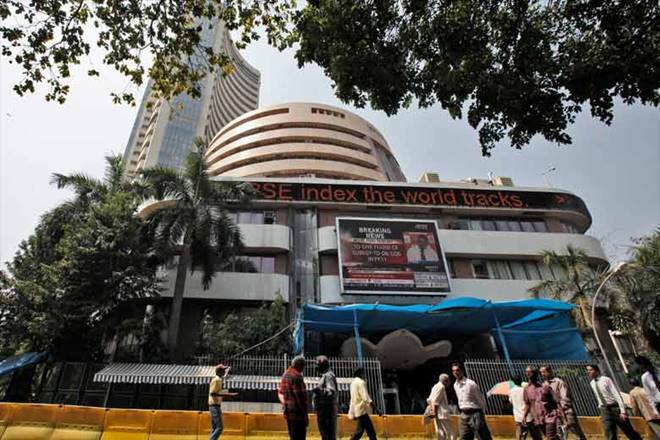 The benchmark BSE index closed up 0.59 percent at 36,469.43, recording a weekly gain of 1.23 percent. The broader NSE index ended 0.58 percent higher at 10,893.65, gaining 1.05 percent for the week. 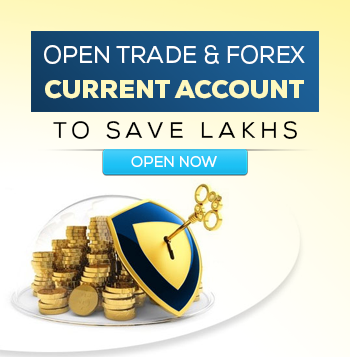 The Nifty Auto index surged 2.7 percent with Hero MotoCorp and Maruti Suzuki Ltd rising 7.39 percent and 4.84 percent, respectively. 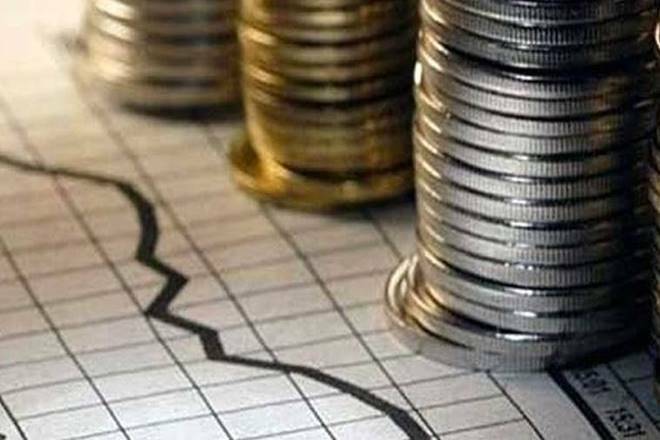 However, state-run lenders including State Bank of India Ltd, which reported its quarterly results earlier in the session, closed 3.15 percent lower, while Punjab National Bank declined 4.65 percent. 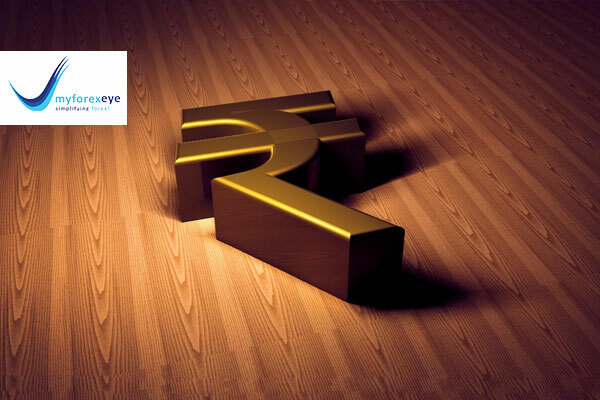 On a weekly basis, the Indian Rupee fell 0.30%. 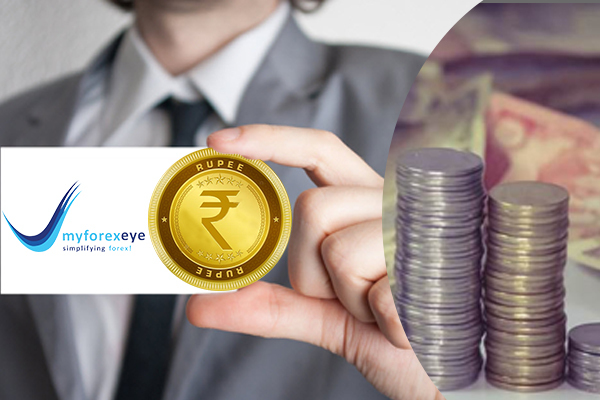 Indian Rupee logged its first weekly rise in three weeks against the dollar, helped by inflows into local assets.